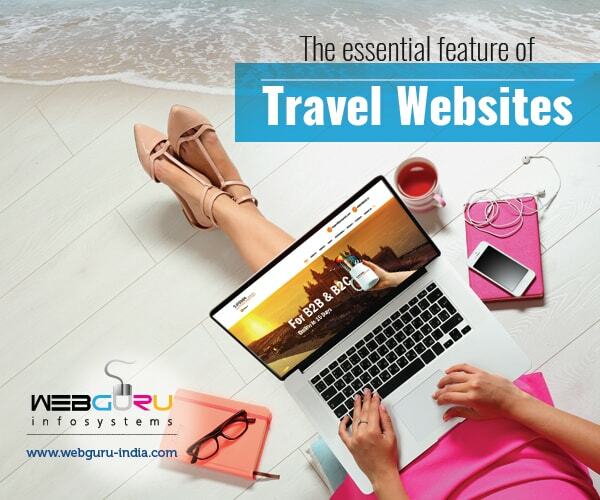 The popularity of travel websites among travellers is manifested in the form of a tremendous surge in global revenues. 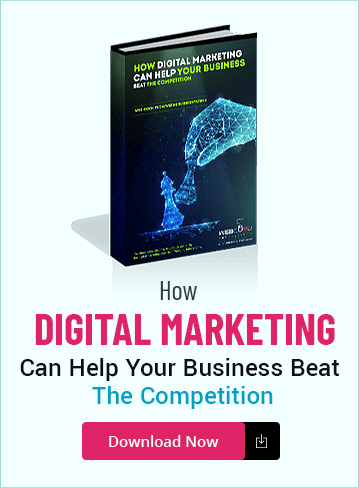 Even though the competition is immense, you can ensure customers find your website engaging and relevant to their needs. You can achieve the same by incorporating a few essential features. 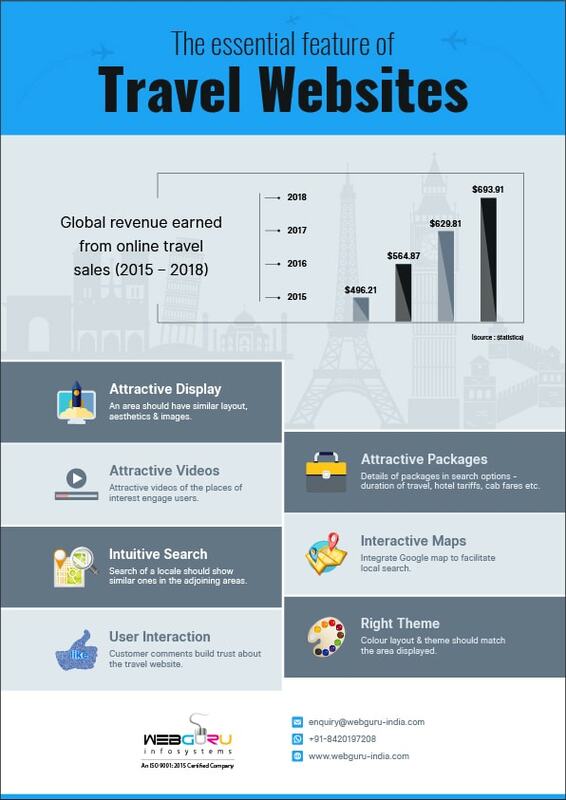 These have been mentioned in brief along with the growing global revenue for travel websites in the form of an infographic. 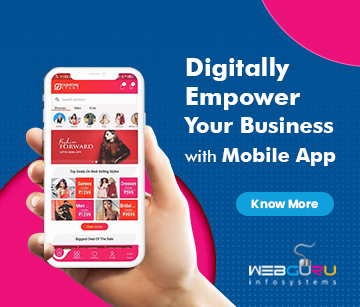 Should you want your travel website to do the talking, come to the aid of travellers in the best possible manner and earn revenue, read the details in our Infographics on the subject. Thanks for the inputs. Even I am working on website design for a travel company. Very impressive tips. 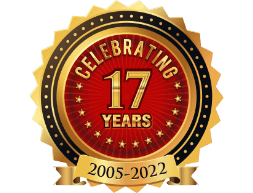 I had many doubts related to web designing and developing it. But now I think all my doubts are cleared. Thanks for sharing.